Matlab Mechanical Engineering Projects is one of our best services started with only focus on innovation in the field of Mechatronics. We breathe for Innovation which makes us updated with the latest technological trend and techniques. Mechanical engineering is one of the earliest branches of engineering which deals with Machinery. This disciplines focus on Manufacturing and designing machinery. You may think that how mechanical engineering projects can be done using Matlab. 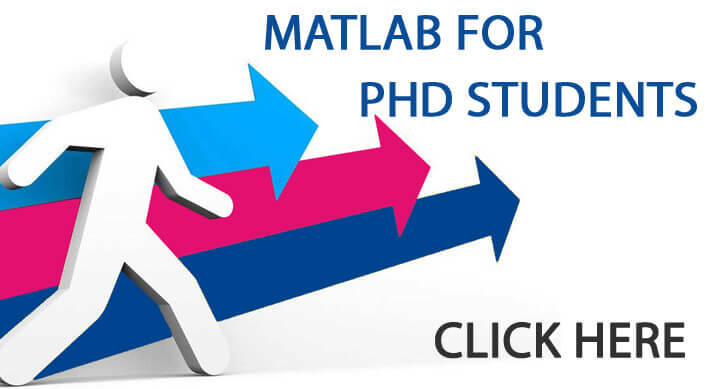 Matlab is a fundamental language which can be used by students from any discipline. Mechanical projects can use the wide toolbox support of Matlab like Robotics toolbox. Advanced mathematical functionality and GUI support makes it suitable for numerous applications in Mechanical field. We are working with Matlab Mechanical Engineering Projects for the past 7 years and have developed nearly 1000+ projects. 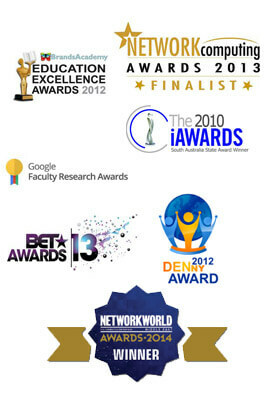 We are well equipped with the nook and corner of Matlab which makes our projects more effective and proficient. To better understand about Matlab Mechanical Engineering Projects, we have taken one of the major field in Mechanics i.e. Robotics support in Matlab. Like this Matlab supports various application specific toolboxes. You can take any domain or area in Mechanical engineering, Matlab can be used to provide fundamental support for your project. 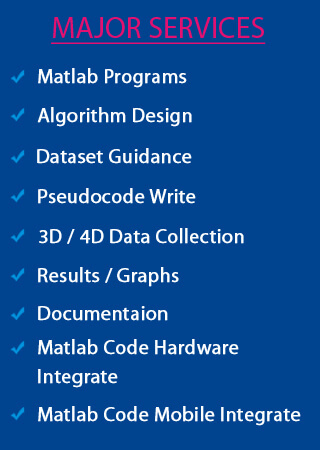 We have provided few topics below, for your better understanding about Matlab projects for Mechanical students.